Many of our mob live with disabilities – up to 45% of all Aboriginal and Torres Strait Islander people have a disability or a restrictive long-term health condition. These high rates of disability are a testament to Australia’s history of colonisation and its continuation through poverty, police brutality, lack of adequate housing and healthcare and the destruction of country. All these factors are responsible for damaging Aboriginal people’s health and increasing the likelihood of acquiring disabilities. Rates of mental illness and psychosocial disabilities are similarly much higher amongst Aboriginal and Torres Strait Islander people due to trauma that is related to unresolved social injustice, child removals, cycles of incarceration, deaths in custody, the dispossession of land, structural violence and sustained exposure to discrimination. Even as I write this, two young Aboriginal boys have just “died in police presence” in Western Australia, and the courts have again denied justice to the families of three children murdered in Bowraville in 1990. It is not surprising that these cycles of injustice and grief have taken a toll on Aboriginal people’s physical and emotional wellbeing. Guardian Australia’s Deaths inside database tracks Indigenous deaths in custody. For many of our mob, disability can be a death sentence. 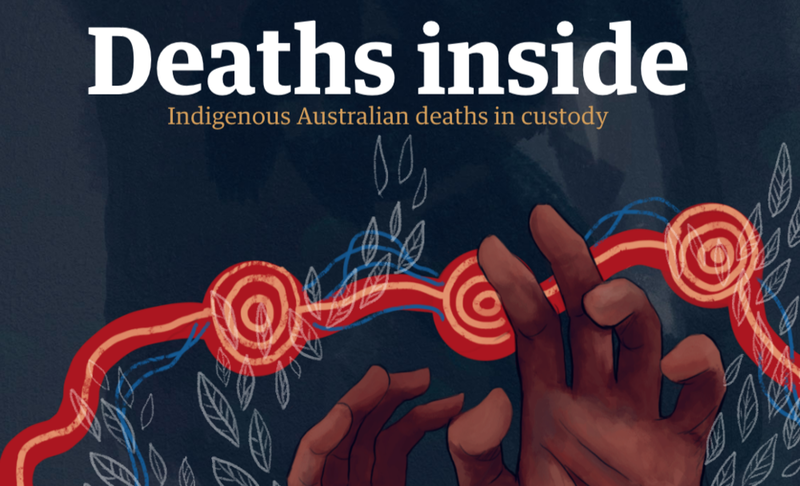 The Guardian Australia’s ‘Deaths inside’ database tracks every known Indigenous death in custody from the past ten years. It has revealed untreated medical issues, many relating to people’s disabilities, are the leading cause of death. Looking at many of the stories listed on the database, it’s important to recognise the lasting trauma left behind. For families and communities, the treatment and murder of Aboriginal and Torres Strait Islander people with disabilities represents the continuing brutality of invasion. Despite this grief, narratives of disability in our communities are not just stories of disadvantage, framed in only negativity and deficiency like many policymakers and politicians would have us believe. In Aboriginal and Torres Islander languages, there are no traditional words for disability. Disability is talked about through an impairment-based model that centres on what families and communities need to know about a person to ensure they can participate. It may be a case of “Uncle really doesn’t move too well” or “Aunty doesn’t hear too well,” rather than Uncle has mobility restrictions or Aunty is deaf. This view of disability focuses on people’s strengths, social participation and what communities need to do to ensure inclusivity, and avoids categorising or separating people by their abilities. Viewing disability as impairment rather than a problem that must be fixed, rehabilitated and prevented, has meant many Aboriginal and Torres Strait Islander people are reluctant to adopt Western labels of disability in order to access schemes like the National Disability Insurance Scheme (NDIS). Mainstream Western models of categorising people can be perceived as another attempt to erode social solidarity and deny that Aboriginal and Torres Strait Islander people with disabilities are accepted as active members within our communities and families. When our mob’s cultural understanding of disability is forced to operate within service models like the NDIS – a market-style system in which individualised funding is determined based on identified deficits and the estimated cost of rehabilitation or modification – access to support can be limited. We see the cultural disconnect between the NDIS and Aboriginal and Torres Strait Islander people most starkly in the lack of community-controlled service providers available to mob living with disability. To seek support beyond family networks can be difficult, and this is even more challenging when services may not be culturally safe or trusted. Within many Aboriginal and Torres Strait Islander communities there is an entrenched distrust of mainstream services, with histories of unwanted surveillance and intervention, including child removals, contributing to people’s reluctance to access or engage with schemes such as the NDIS. In July this year, a 13-year-old with cerebral palsy was placed into the care of child protection after losing NDIS funding. His mother, unable to perform some aspects of his care for complex health and cultural reasons, lost custody after being left without adequate support from the NDIS. Scenarios like this, where funding is withdrawn and the state intervenes to separate families, continues to be an ongoing fear for many. This demonstrates that in order to make the NDIS accessible to Aboriginal people, communities desperately need autonomy and resources to be able to provide disability services in a culturally appropriate way. Despite the existence of the NDIS’s Aboriginal and Torres Strait Islander Engagement Strategy, the market-style nature of the scheme does little to invest in or support community-controlled providers. Without such providers, Aboriginal and Torres Strait Islander people cannot be guaranteed access to trusted and safe services. Beyond these different cultural understandings of disability and institutional distrust, the NDIS poses limitations for Aboriginal and Torres Strait Islander people with a bureaucratic application process. The NDIS is a challenging system to navigate, even for relatively privileged people with tertiary-level education and a firm understanding of the terminology of the disability sector. For many of our mob who have relatively low levels of literacy and numeracy, access to the scheme is limited without extensive support from allied health professionals and social workers. For communities where English is not a first language, the task of accessing the NDIS, interpreting the application information and then submitting a request for support is near impossible. The NDIS’s Aboriginal and Torres Strait Islander Engagement Strategy outlines language barriers and the importance of communication. However, limited solutions and accommodations are committed to by the scheme. Other impairments, including psychosocial disabilities and mental health conditions, are equally difficult to demonstrate. The criteria for psychosocial disabilities are vague and hard to interpret given the required ongoing permanency of disability. This means that people with mental illness are at risk of missing out on NDIS support due to their fluctuating support needs. 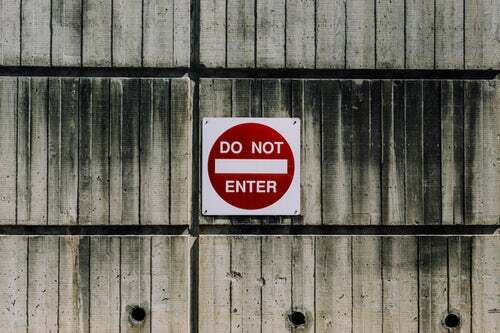 For Aboriginal and Torres Strait Islander people, having to prove mental illness and trauma to an untrustworthy system that may use mental illness as justification for child removals, again limits their access to the NDIS. Even if our mob are successful in applying for and meeting the eligibility criteria for the NDIS, Aboriginal and Torres Strait Islander people living in remote communities still face limitations in accessing the scheme because of its delayed geographical rollout. The market nature of the scheme has meant that it is not economically viable for providers to deliver services to communities with limited resources and NDIS participants, causing many to go without access to any support. The costs of delivering services to remote communities can be astronomical when compared to urban regions, and the modest loadings to prices in rural and remote regions funded by the NDIS still don’t sufficiently cover pricing gaps or factor in freight and transport imposts. Restrictive resourcing and workforce shortages likewise limit remote communities’ access to the NDIS, with some staff having to travel hundreds of kilometres to deliver services to people, fostering a fly-in-fly-out culture of distrust. The lack of safe housing and physical infrastructure in many communities, especially in remote areas, that is required to support the expansion of the NDIS further limits access to the scheme. 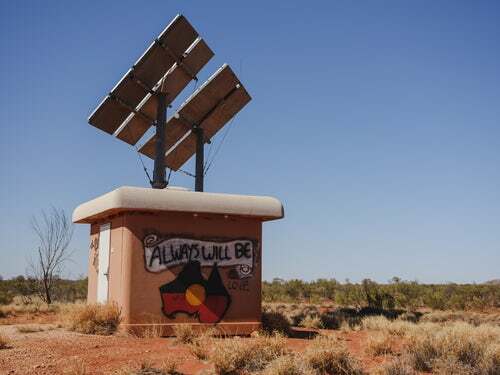 Basic housing and utilities go unmet, leaving many Aboriginal and Torres Strait Islander people with disabilities instead focusing their energy on addressing the basics of day-to-day living. Overcrowding and a lack of hot water, refrigeration and laundry facilities need to be resolved in order for Aboriginal and Torres Strait Islander people to make the most out of the NDIS. How can Aboriginal people access support without basic housing? A lack of proper public infrastructure likewise acts as a barrier, with many dirt roads, for example, causing great difficulties for those in wheelchairs or those who are unsteady on their feet. Often these roads may be flooded during the wet season, causing remote communities to be physically cut off from NDIS services and staff. What all these limitations demonstrate is that non-Indigenous services and schemes cannot be imposed on communities. Unless Aboriginal and Torres Strait Islander people are actively involved in planning, shaping and running disability services, communities will continue to have limited access to support. The cultural disconnect between conceptualisations of disability, justified lack of trust between institutions and people, alienating and bureaucratic application processes and underfunded rollout all demonstrate the failings of the NDIS to engage with Aboriginal and Torres Strait Islander people. Justice for our mob with disabilities needs to centre on self-determination and community-control so disability services are safe and available in every community.